Life is very beautiful in our life we have lots of fun, occasion, festivals or parties. We enjoy every function with lots of memories and with lots of love. 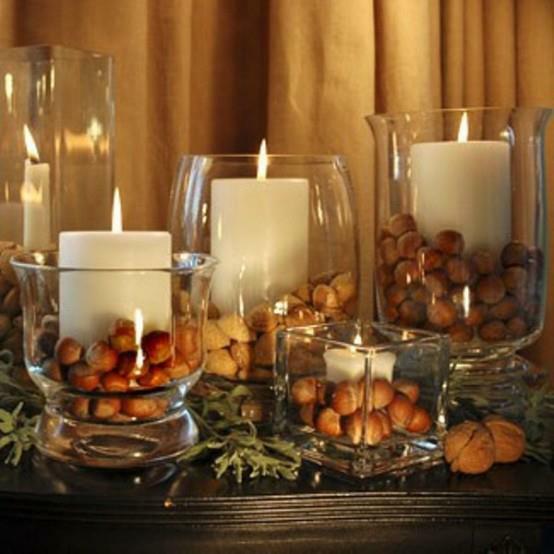 For that purpose we decorate our home or place for showing our function themes. 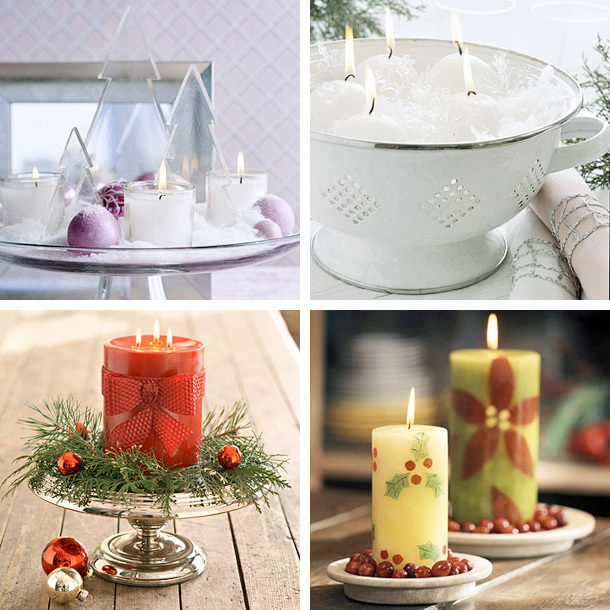 Here in this post I will tell you how you can decorate your candles. 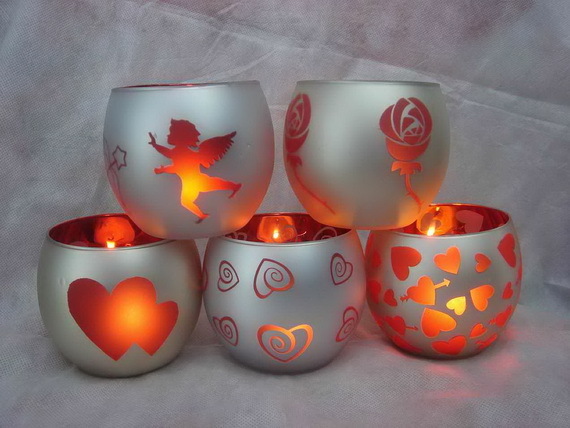 You can also use waste things or useless things for candle decoration. 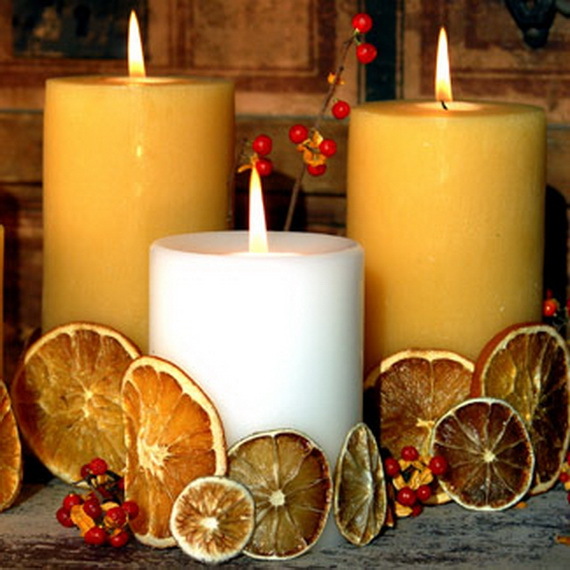 Like you can cut the fruit peel and turn them into beautiful creative candle decoration, like that others things like dry fruit peel you can use for decoration and make a candle you can take help from this post here some pictures will show you how to decorate your candle beautifully. 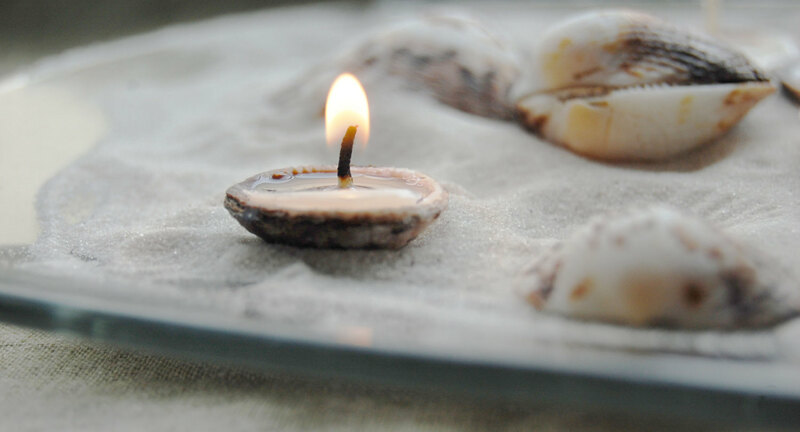 Dry fruit nuts can be use as candle stand cap you can paint on it or paste very cute stones this can be stylish candle stand you never seen as before. It is very easy and not expansive you can easily afford this decoration. 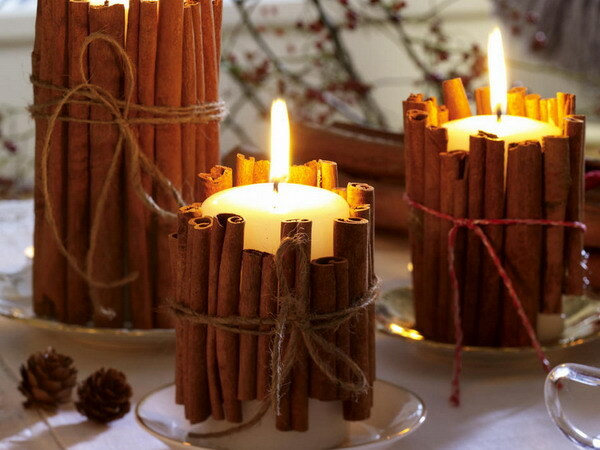 Take help from these cute candle decoration pictures and make you day with cute little very easy candle decoration so enjoy this lovely post. Next → Next post: How to Speed up Performance of Your WordPress Blog?